In this article, you can find out ways in which you can know how to unlock iPhone. There are two cases of locked iPhone discussed in this article. 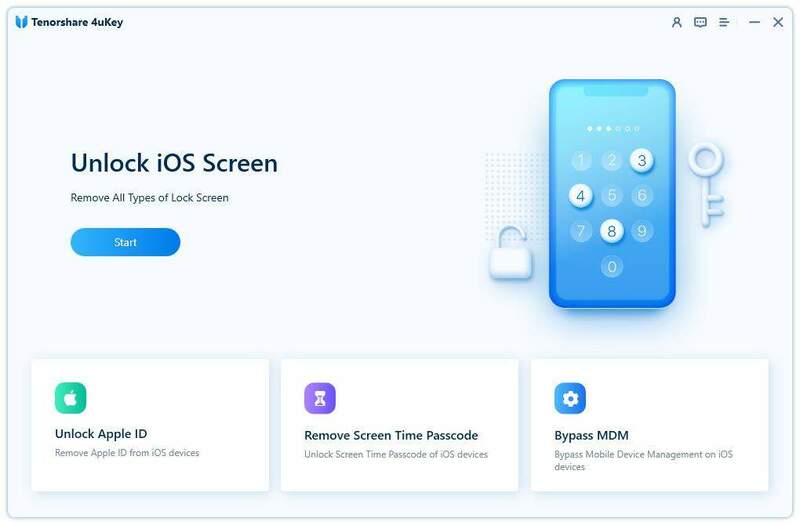 In cases when you have forgotten your passcode, you needn’t worry as this guide will show you ways in which you can unlock your iPhone by bypassing the initial security passcode barrier. There are some other cases as well when your iPhone SIM gets locked, this article discusses this situation as well and shows ways in which you can unlock your iPhone from all the major mobile network providers like AT & T, EE, O2, Tesco and Three. You can contact your network provider and follow the steps as directed by them to unlock your iPhone. Some of the major network providers and their solutions for unlocking iPhone are given below. EE provides unlocking services at the fixed rate of £ 8.99. For using their service you would have should have an account which you have been using for a minimum of six months and you need to have paid all your bills till date. You can unlock your iPhone for O2 if you have My O2 Online Application. For “Pay Monthly” customers as well as for “Pay As You Go” customers, you can unlock your iPhone easily by paying off the contract amount. Once you have completed these steps, you would have to first insert a non-O2 SIM into your iPhone and then connect to iTunes to unlock the phone. AT & T responds to queries regarding unlocking iPhone in approximately two business days. You can follow the steps below to contact them for unlocking your iPhone. Step 2: Read the eligibility requirements which are mentioned, if all of it is satisfied, and then agree to it to continue. Step 3: Fill in all the details in the request form and submit it. Step 4: After doing this, you will get an email confirming the same along with your unlock code. Step 5: The confirmation link in the email expires in 24 hours, so be sure to click it soon to confirm your unlock request. Within a matter of two working days, AT & T will respond to your request by sending you an email with detailed instructions to unlock your iPhone. If contacting the network providers doesn’t help in unlocking your iPhone you just be wondering “How do I unlock my iPhone?” You can try the various third party applications which are easily available for iPhone IMEI unlock. All these applications differ only in their name, their steps and way of working is more or less the same. Here are the general steps which you would have to follow for any third party application. Step 1: Open the website of the third-party application. Step 2: Pay for their services and then wait for the unlock code in exchange for that. Step 3: Once you get the email with the unlock code, use that code to unlock your iPhone device successfully for other network providers. A popular application for unlocking the iPhone device is DoctorSIM. 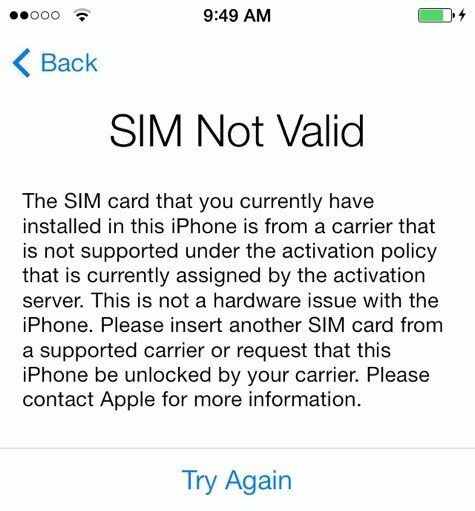 The above methods describe what to do when your iPhone gets locked for a particular network carrier. Below, the article discusses how you can unlock iPhone when you have forgotten the passcode or have entered the wrong passcode too many times. 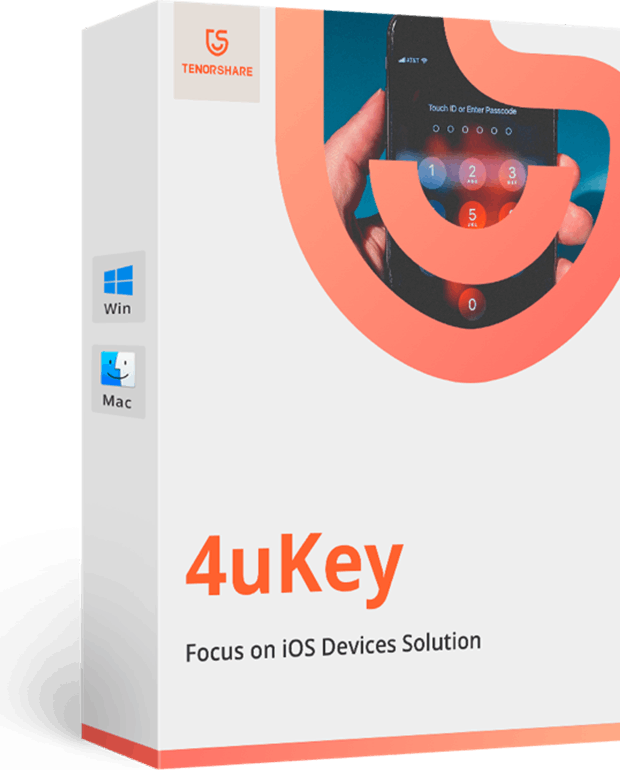 A third party software called Tenorshare 4uKey can be downloaded and installed on your PC or Mac to bypass the passcode on your iPhone. It can unlock any Android phone with PIN, passcodes, Fingerprint ID etc. Follow the steps below to use this highly recommended software. Step 1: Open the software on your PC/Mac after downloading and installing it. Step 2: Connect your locked iPhone with the help of a USB cable and click on “Start”. Step 3: Download the required firmware to continue. Step 4: Click on “Unlock Now” to start the unlock process of your iPhone. This is how to unlock iPhone passcode. This software will then erase all the data on the iPhone along with the previous set passcode. Step 1: Connect the iPhone to your computer using a USB cable and run iTunes. Step 2: Select your iPhone icon on the top. Step 3: Tap “Restore iPhone” option under Summary tab. Step 4: Now, you have to see that the Find My iPhone feature is enabled or not. If yes, then disable it. Step 5: If it is disabled, iTunes will ask to restore iPhone to Factory Settings and this will wipe your data and settings. Step 6: Now tap “Restore and Update” and iTunes download new software to restore. Step 1: Run iTunes, switch off your iPhone and connect to computer. For iPhone 8/X: Press Volume Up and then Volume Down key quickly. Then press and keep holding the Side key until the Connect to iTunes screen is visible. For iPhone 7/7 Plus: Press the Volume Down key and the Power key. Leave after Connect to iTunes screen. For iPhone 6/6s and earlier, or iPad: Press and keep holding the Home and Power key. Leave the Home key after Connect to iTunes screen. Step 4: You will a prompt: “An iPhone has been detected in recovery mode”. Step 6: Simply tap Restore here and iTunes will again ask you to wipe out all data. Step 7: Tap “Restore and Update” and iTunes will download new software and restore the iPhone. This is how to unlock a locked iPhone. 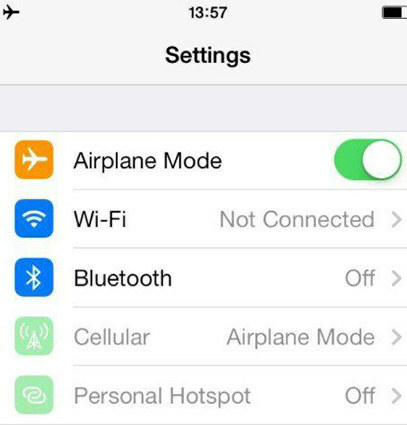 Now, you can access your iPhone as it is not only unlocked but restored to Factory Settings as well. How do you unlock an iPhone with “Find My iPhone”? Well it is basically a feature of iCloud. You can remove the passcode of your iPhone to unlock it by locating the device and erasing all data remotely. Follow the steps in the guide below to know how to do this. Step 1: Firstly, to use iCloud to remotely erase or unlock your iPhone, you will need another iOS device or a computer. Step 2: Go to the icloud.com and log-in to your iCloud account. Step 3: Next, find “Find My iPhone” from the list and tap “Devices”. Step 4: Select your iPhone from the drop-down list and tap “Erase iPhone”. All the data including your passcode will be removed from your iPhone. You can restore the data later from the list of backups available with you. It is always recommended that you backup your device regularly so as to not lose any important data when such situations arise when there is no other option other than restoring your device completely. Tenorshare 4uKey is a highly recommended software to efficiently and easily unlock any model of iPhone in the quickest way possible.